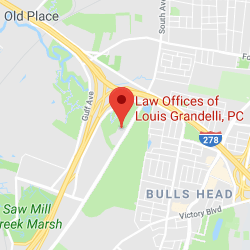 New York Dog Bite Law | Law Offices of Louis Grandelli, P.C. New York Dog Bite Law isn't always cut and dry. 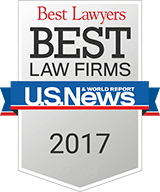 We are here to help you through the process to earn the settlement you deserve. 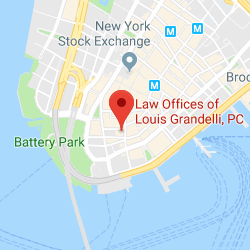 Under New York dog bite law, if a dog bit victim can establish that the subject dog had a “vicious propensity“, the owner of the dog can be held strictly liable for the victim’s injuries and damages. New York’s highest court has held that the owner of a domestic animal who either knows, or should have known, of the animal’s vicious propensities, will be held liable for the harm the animal causes as a result of those propensities. Examples of a “vicious propensity”, include prior instances showing that the dog attacked, bit, growled or bared its teeth at someone prior to the incident. However, New York dog bite law allows “one free bite” which means, in essence, that an owner will generally not be held liable if the incident in question involves the dog’s first bite or injury to another. In this instance, the owner can be absolved of liability unless the dog bite victim can prove that the owner knew, or should have known, that the dog was acting dangerously on the day in question and failed to use reasonable care in restraining the dog. Despite this, New York dog bite law holds that the breed of the dog, in and of itself, is not necessarily determinative of liability. Take photographs of any injuries sustained, the area where the dog attach occurred, including a depiction of whether or not there were any signs warning of the vicious nature of the animal or a cage where the dog should have been confined. 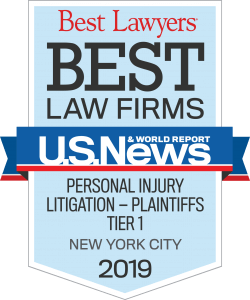 If you or a loved one has been the victim of a dog bite, please contact us for a free consultation 212-668-8400.